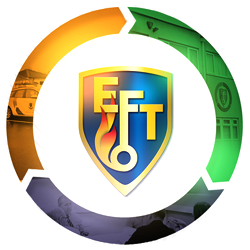 EFT Systems Ltd is a founder component of the EFT Group. Founded in 1974 EFT Systems still retain a year on year relationship with Public Sector Clients since this time. One example is Lancashire County Council who we have worked with every year since 1974, a 44 Year trading history with one of the UK’s largest Local Authorities.